Kimi Grant has a new book! Meet Kimi Cunningham Grant. She is an old friend of mine and is the author of Silver Like Dust and also of a new book Fallen Mountains. 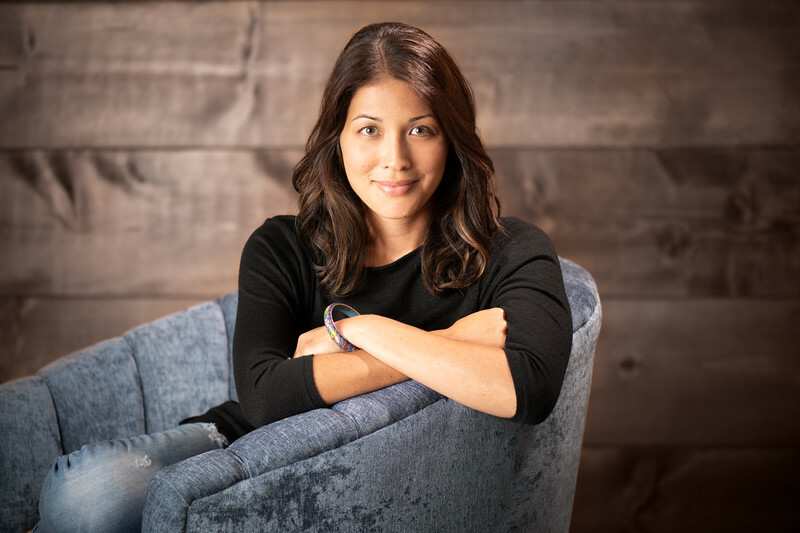 Silver Like Dust, Kimi's first book, is the story of her grandmother, a Japanese-American woman, journeying through a Japanese internment camp, Heart Mountain, during World War II. Simultaneously telling the story of the author's search for her heritage and identity, the story is personal because it is a conversation between the author and her grandmother, filled with the sounds of unwrapping sandwiches, carrying chairs on the beach and moments of silence and thoughtfulness between bits of stories. The story is courageous because there was a culture of shame surrounding all that happened and so these stories often haven't been widely shared. It's also a significant story to tell and read. I highly recommend it. Kimi called me this summer needing a new portrait for the new book that is coming out in January (Fallen Mountains) and I was so excited to be part of this process for her. As we spent a pleasant morning enjoying tea and cake together before we settled in to create her portraits, I learned so much about this fantastic lady, including that she teaches at Juniata College in Pennsylvania and also uses a homeschooling model to teach her two boys while also writing! I was continually amazed! I'm looking forward to her new book which is a work of fiction and the description is below. I know I can't wait to read this! 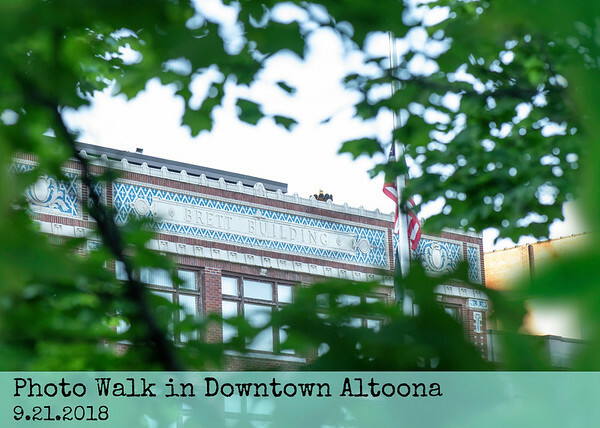 When Transom Shultz goes missing shortly after returning to his sleepy hometown of Fallen Mountains, Pennsylvania, his secrets are not the only secrets that threaten to emerge. Red, the sheriff, is haunted by the possibility that a crime Transom was involved in seventeen years earlier—a crime Red secretly helped cover up—may somehow be linked to his disappearance. Possum, the victim of that crime, wants revenge. Laney will do anything to keep Transom quiet about the careless mistake they made that could jeopardize her budding relationship. And Chase, once a close friend, reels from Transom’s betrayal of buying his family’s farm under false pretenses and ruthlessly logging it and leasing the mineral rights to Marcellus shale frackers. As the search for Transom Shultz heats up and the inhabitants’ dark and tangled histories unfold, each one must decide whether to live under the brutal weight of the past or try to move beyond it. Pre-orders are open now to be the first to read her book in January. 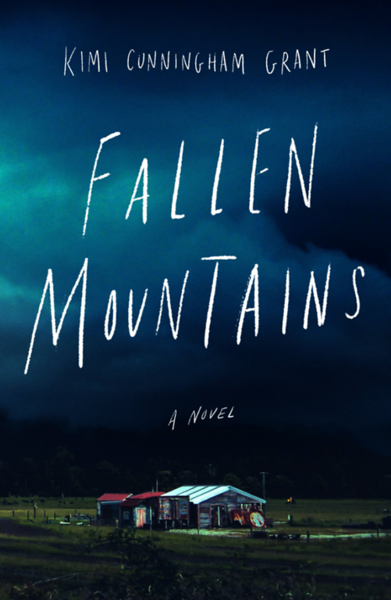 I'm sharing links for several places where you can pre-order the new book Fallen Mountains. Win A Copy of Her Book! Today, October 2, 2018, Goodreads opened up a 2-week giveaway. If you click "Enter Giveaway" and sign-up, you can be entered to win one of 10 advance copies sent to you by the author! Below is a link to enter that giveaway!